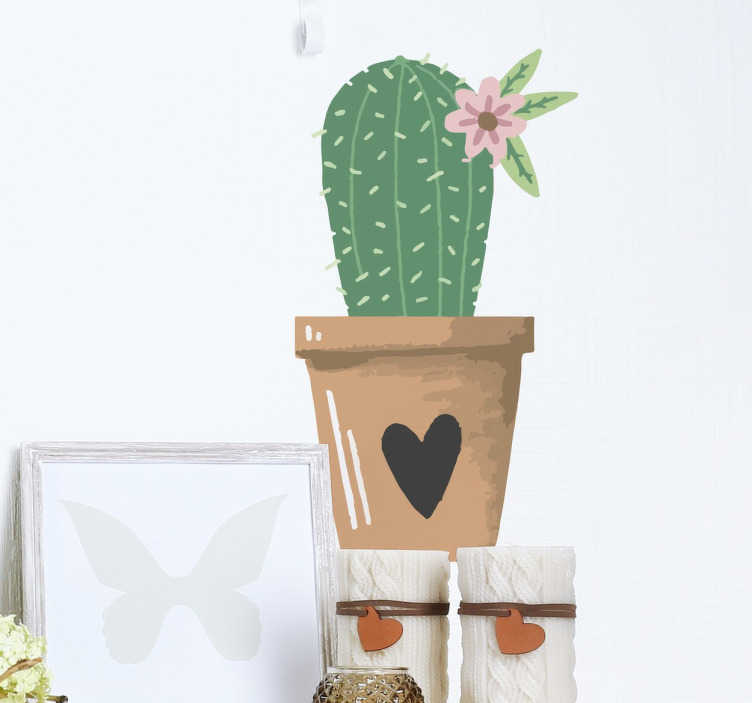 A wall sticker showing Cactus surrounded by other objects giving the cactus a higher position. This is a smooth and appropriate decal to put in any of your rooms in your house. Not only will this decor sticker compliment your house but also gives a sense of calmness and peacefulness which makes this the ideal vinyl sticker for any person. Imagine coming back from a stressful day at the office or work and you walk in the room and see and peaceful sight and your mind goes into relaxation and "de-stress" mode.